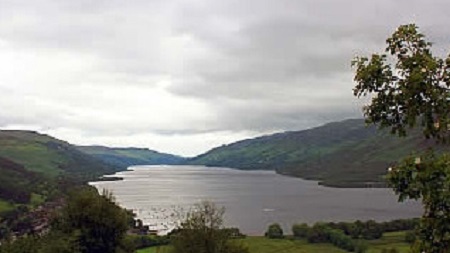 Callander is located in the heart of Scotland, and is an ideal base from which to easily access numerous wonderful scenic driving routes. 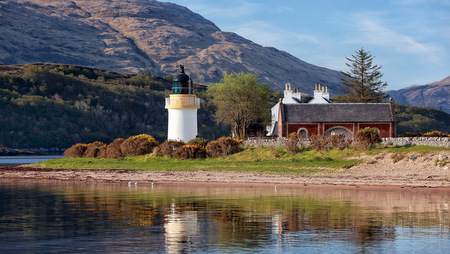 These routes can be completed within a days’ driving and allow the visitor to experience the varied natural scenery that Scotland has to offer. 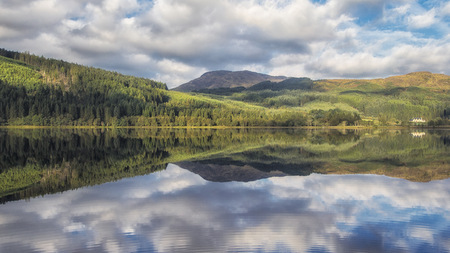 Your accommodation host will always be ready to offer suggested routes and information on sightseeing opportunities in the Callander and Trossachs area. 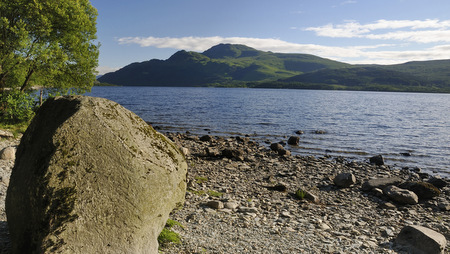 Come and stay with us and enjoy all that Callander has to offer- you’ll be made very welcome.